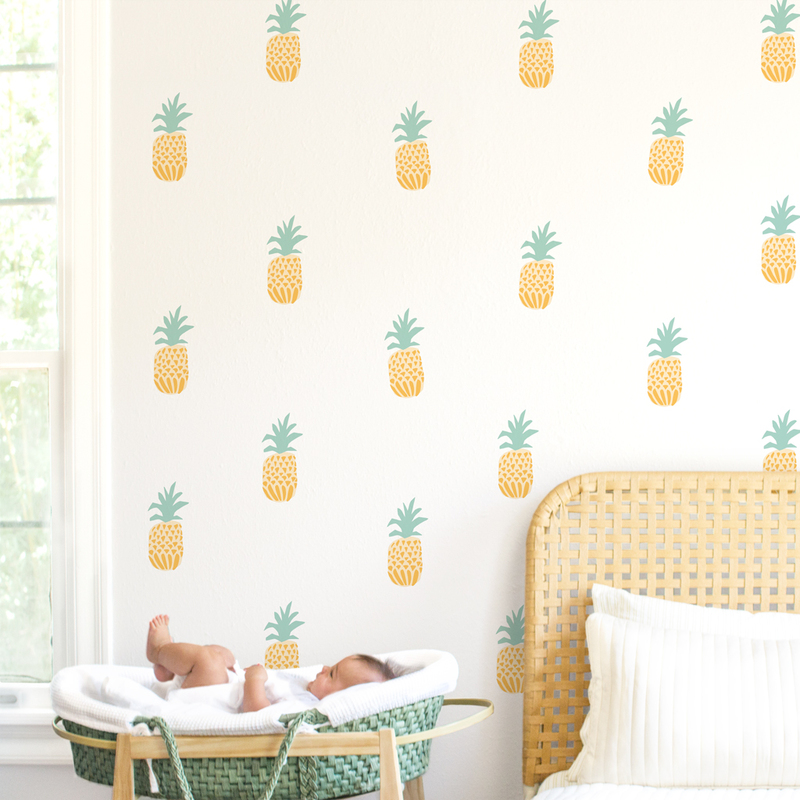 These fabric wall decals will transform the look of your room quickly and easily! And, they are repositionable! 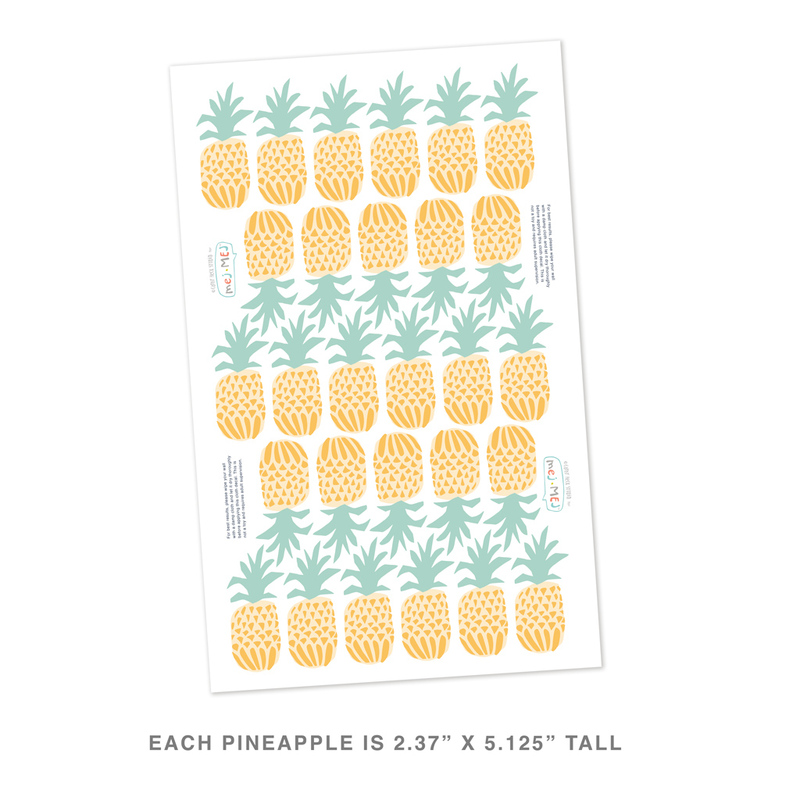 Just make sure your walls are dust free and these sweet pineapples will travel from wall to wall.